Jimmy is an amazing Brisbane-based artist, and I had so much fun working with him. This project let me flex my silly side a little, with the content being more playful in tone to suit Jimmy's art style and personality, while still conveying his broad knowledge and offerings to potential clients. Even though he already had a pretty good base for his site, I was able to clarify his message and improve his site's SEO. 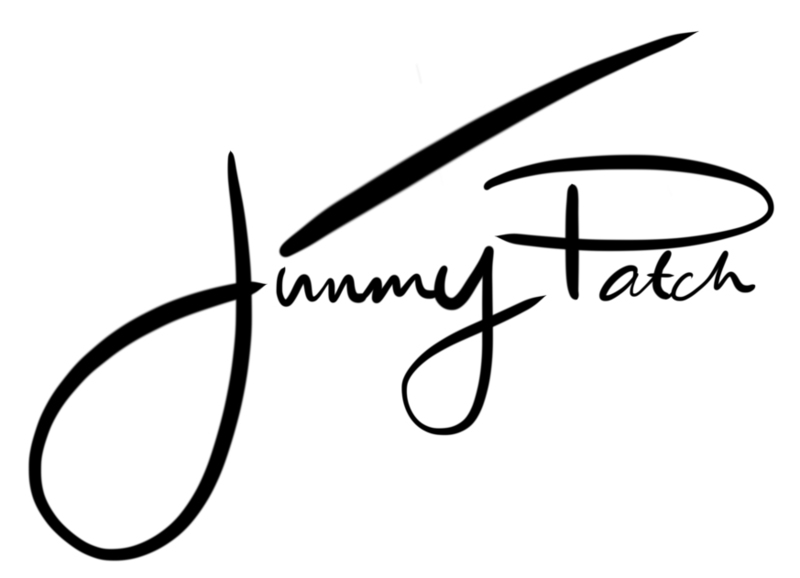 Check out Jimmy's website here and see all the work I did for him, and read his testimonial below:. Voice Branding & SEO Specialist.